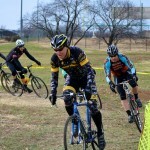 USA Cycling has opened registration for Cyclo-cross Nationals which will be held in Madison, Wisconsin this year. The following information was sent out by USAC this week. 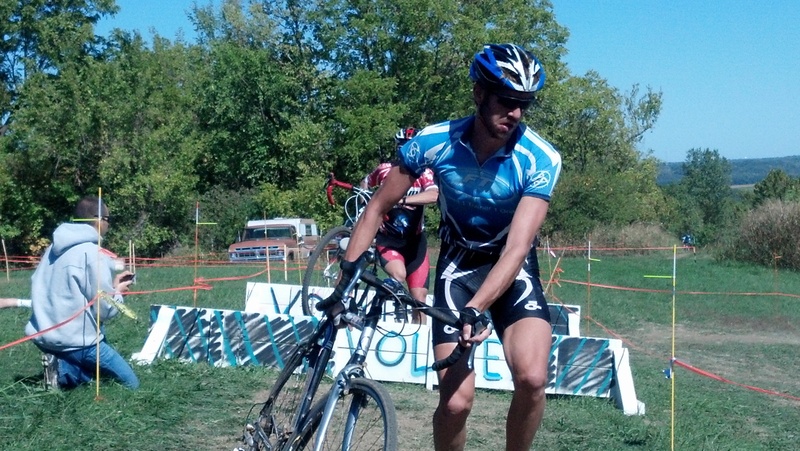 All riders must have a 2013 USA Cycling annual license to compete in any championship race at the Cyclo-cross National Championships, and proof of a 2013 license will be required at packet pick-up in Madison. Annual licenses will go on sale on December 1 through your My USA Cycling account. You can register for the national championship events before December 1 ONLY if you have a 2012 USA Cycling annual racing license. Click here to read more about eligibility, rules, and call-ups. Current entry fees are $50 for juniors, collegiate, and non-championship competitors; and $65 for U23, Masters, Elites, and Singlespeed competitors. 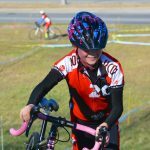 On Dec. 12, online registration prices will increase to $65 for juniors and non-champioship events, and $85 for U23, Masters, Elites, and Singlespeed competitors. The collegiate rate will remain $50. Onsite registration will be available, but there is NO DAY-OF REGISTRATION. The onsite registration prices will be $80 for non-championship races; $90 for juniors and collegiate races; and $125 for U23, Masters, Elite, and Singlespeed competitors. On-site registration and packet pick-up will open on Tuesday, January 8 at a location which will be announced in coming weeks. There is no day-of registration. Visit the schedule of events for more information on onsite registration and packet pick-up. In order to register, each collegiate rider must be marked as qualified by his or her conference director, indicating that the rider has participated in his or her conference season, if one is held. If you are unable to register please contact your Conference Director. Conference Director contact information can be found here. All collegiate teams must bring this form, filled out by their school registrar, with them to on-site packet pick-up. Riders will NOT be allowed to race without this form! 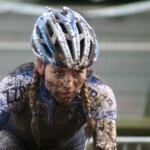 Call-ups for the 2013 Cyclo-cross National Championships will be determined by a rider’s USA Cycling ranking as of January 7, 2013 at 11:59 central time.The rankings will be based on all results received and confirmed by USA Cycling. 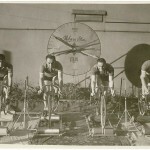 In order to maintain their call-up position using their USA Cycling ranking, a rider MUST pre-register online. Participants who register in Madison will be called up in random order behind all of the seeded rows as UCI rules mandate that riders must pre-register online in order to maintain their call-up position for junior 17-18 men, U23 and elite categories. However, the non-UCI classes will still observe the 2011 winner of that particular age group, 2011 national champion from younger age group moving up to the next age group, and top-seven finishers from 2011, even if they register on-site. Final start lists and seeding for each race will be posted by 9 p.m. the night before. A special discount for Cyclo-cross National Championships participants has been arranged at five preferred hotels in the area. More information can be found here. As you’re making your travel plans, keep in mind that USA Cycling members are eligible for travel-related discounts on airfare, lodging and bike shipping from partners such as United Airlines and Hertz, among others. Visit our Member Benefits page to learn more about these savings opportunities. For eligibility rules, schedule of events and venue information, go to the USA Cycling Cyclo-cross National Championships website. If you have questions, please contact USA Cycling’s National Events Manager, Tony Leko, at[email protected]. 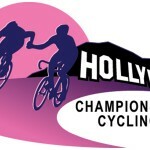 Live Feed for 2013 Hollywood Championship Cycling Tonight!